Sustainable, durable and gorgeous: you can have it all. 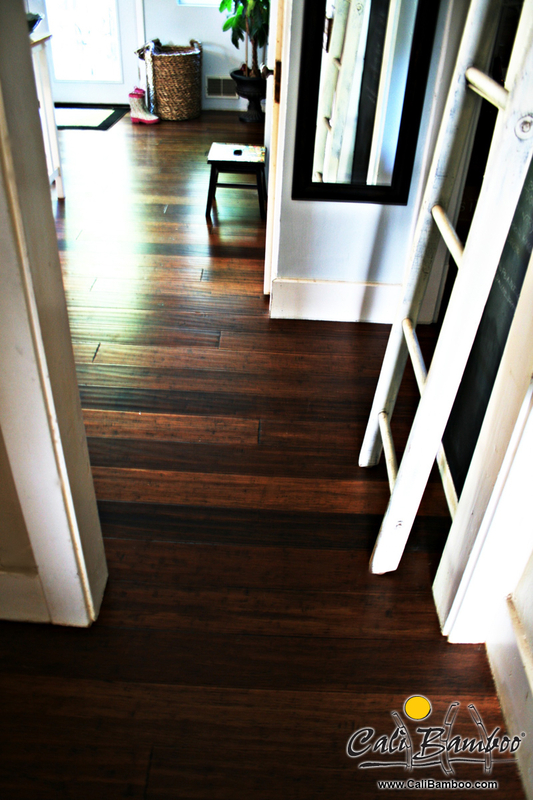 We’ll help you choose floors that are good for the environment and your home and are sweet on your feet. Our flooring options are manufactured in eco-friendly, sustainable ways. 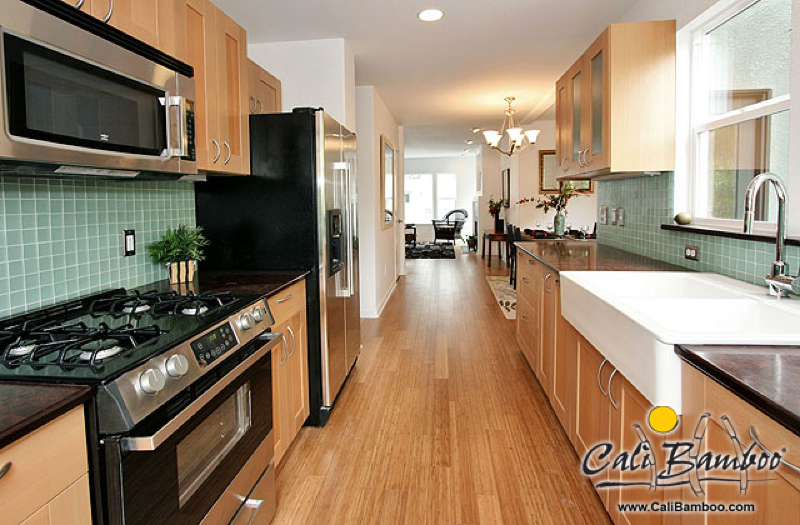 Our floors come in a range of colors and prices.